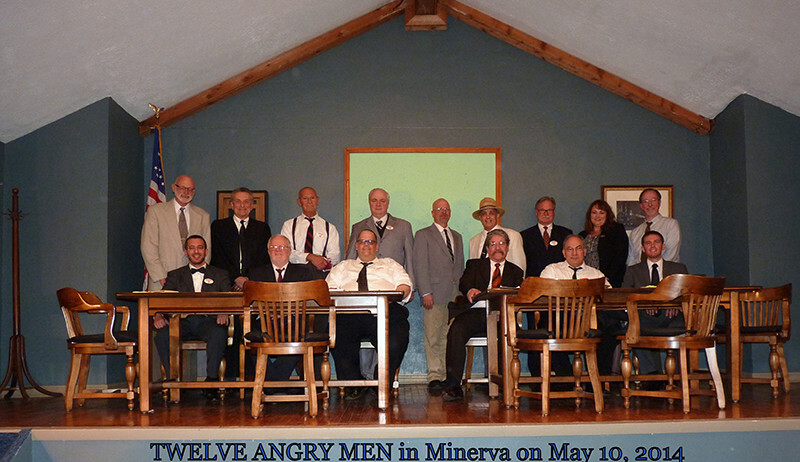 The Minerva Area Chamber of Commerce can tell many stories of community successes. One of them is the story of the rebirth of the Roxy Theatre. The longtime downtown landmark was a movie theater and a church. 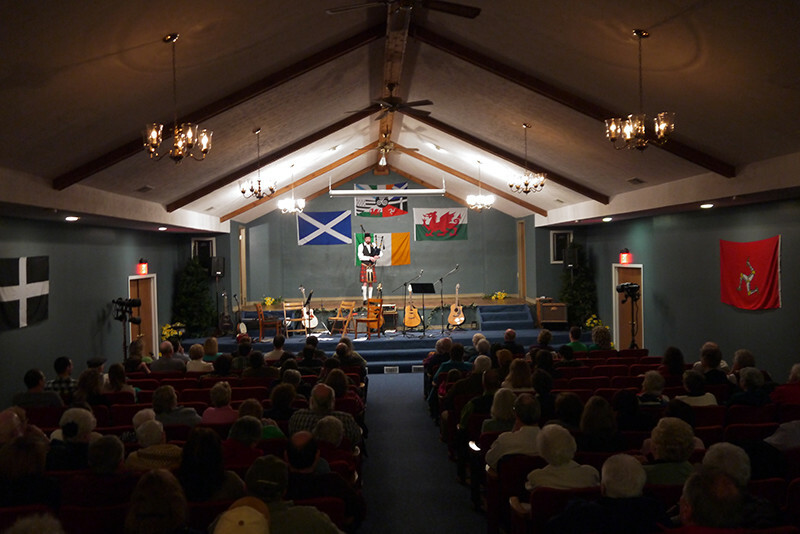 Now a community events center, the Roxy features musical performances, theater groups and other community and business events. It is also rented for private functions and advertising space is available on the marquee. The vintage theater built in 1936 was purchased by the Chamber and its restoration begun entirely with donated funds. It now serves as a downtown highlight and represents the Chamber’s respect for and homage to the community’s past and its vision for future success. The Dreamland Theatre was built in 1936 at the site of the current Roxy Theatre by George A. Swisher and was approximately half the size of the current structure. It was purchased by Hazel Bruce and Douglas Brown of Ravenna in 1939. The W. W. Hoopes drugstore next door was razed, the theater was expanded to 50 feet in width, and the name was changed to the Roxy. The Mohawk was purchased in 1972 by Bill and Beverlee Palmer, who continued to operate it as a movie theater for another year, before leasing it to William Sellers. Sellers ran the theater until 1980, when the Palmers took over management again and changed it from a movie theater to a live stage show venue. They built a stage, took down the screen, took out the projection room and built a dressing room and bathroom upstairs for performers. The Mohawk reopened on May 8, 1981, with Del Reeves taking the stage. Other acts performing there over the next two years included the Kurt James Band, Kevin Mayby and the Liberty Street Band, and Sylvia. The backup band for many acts was the Harvest Gold Band from WWVA in Wheeling, WV. The Palmers leased the Mohawk to the Berean Bible Church in 1983 and sold it to the church in 1986. The church constructed an interior façade, lowering the ceiling and bringing the walls in to narrow the main house, which served as the sanctuary, and also added several rooms upstairs. The Minerva Area Chamber of Commerce purchased the building in 2011, renaming it the Roxy Theatre, and the new marquee and digital sign were installed that year, all made possible by anonymous donations. In 2012, significant cosmetic renovations were done to the interior of the theater, and in 2013 the University of Mount Union donated theater seats as it prepared to demolish its theater. Employees of the Village of Minerva and Miller & Co. removed the pews the church had installed, moved the seats from the Mount Union theater to Minerva, and installed them. 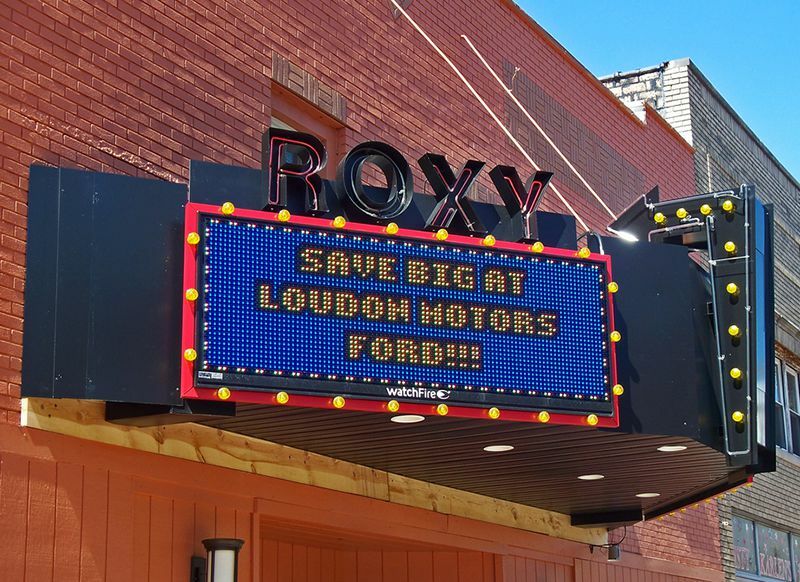 The Roxy Theatre currently hosts periodic performances, and has featured the Magical Theatre Company, the Hall of Fame Chorus, Magician Tim Angeloni, a silent movie with live piano accompaniment, the Minerva Community Band, an annual Celtic music and dance show, and more. The theater also serves as the practice space of local band White Buffalo Woman. In 2015 the Chamber worked with Sol/Harris Day Architects to create a long-range renovation plan for the Roxy, and plans to begin with improvements to the theater’s bathrooms. The Roxy closes at 11 p.m.
*Frames hold for approximately 1 second per line of text, and ads run in a continuous loop 24 hours a day, 7 days a week.